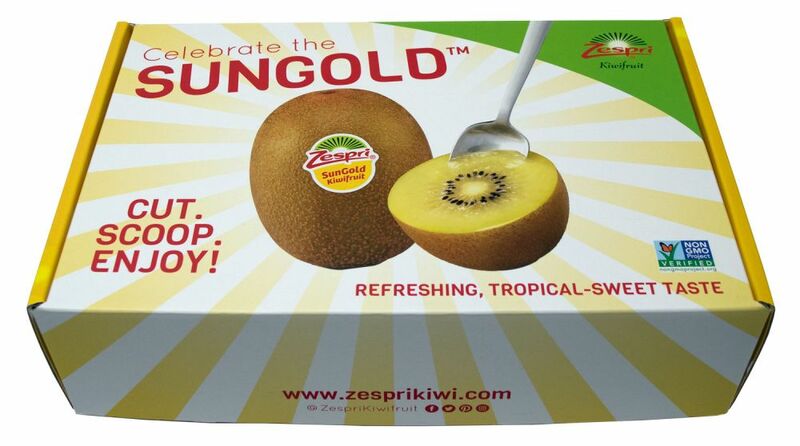 Zespri wanted to create a compelling New Product Kit for its Sungold kiwi fruit that it could use with its retailers, channel partners and market influencers. The challenge was to create a specialty package that appropriately and safely housed the fruit while also conveying the spirit of the product and the brand. Americhip’s paper and electronics engineers designed an oversized custom SBS box as a sturdy housing. The fruit sits inside in four mini wells and the oversized package allows for plenty of promotional materials to be included on either side of the samples. The real beauty with this specialty kit, however, is the warm glow that greets everyone who opens the package. 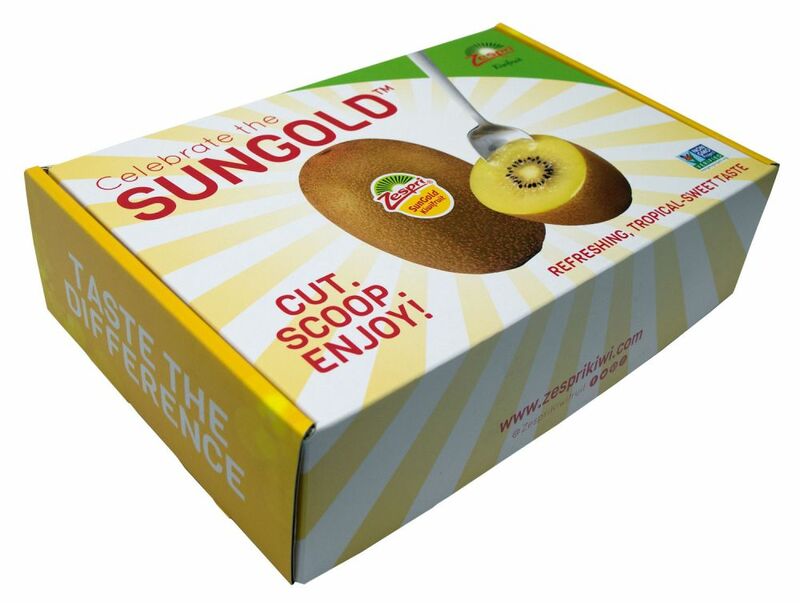 It isn’t only the shine from the kiwi, but Americhip’s proprietary LED light technology that triggers the warm glow that perfectly defines the campaign’s slogan—Celebrate the Sungold! 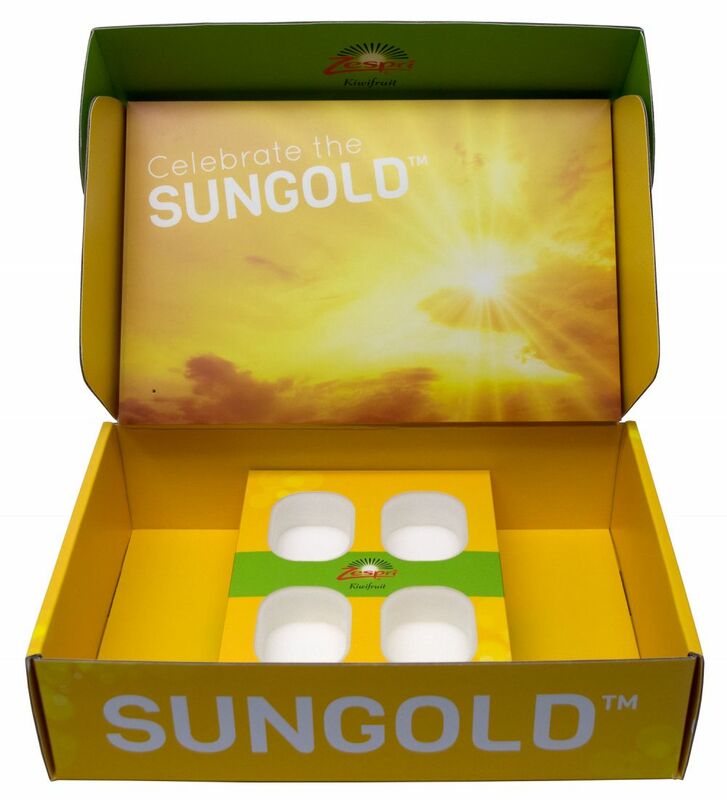 Put Americhip’s unique lighted packaging to work to highlight and celebrate your next product launch.